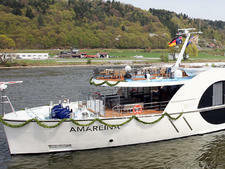 AmaVerde's cruises along Europe's Rhine, Mosel and Main rivers will appeal to those who appreciate great food and wine, coupled with pretty scenery, enjoyed from the comfort of stylish surrounds. 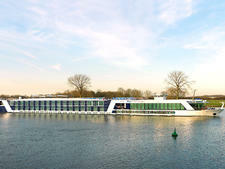 Most of the ship's staterooms feature double-balcony configurations, with a French verandah on one side and a balcony that opens to an outdoor sitting area on the other. 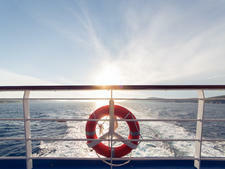 Up on the sun deck, a small pool and swim-up bar provide the perfect spot to kick back and enjoy the views. 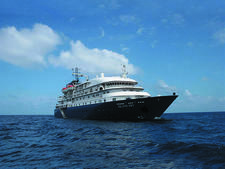 Comfy couches are another popular spot for reading or socialising. 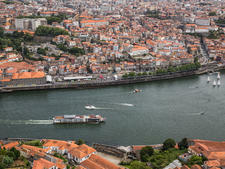 A wide range of complimentary tours in each port caters to varying tastes of the passengers, from food and wine tastings to active exploration by bicycle. 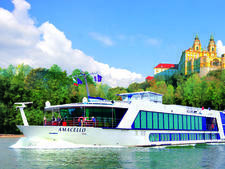 AmaVerde offers many value-for-money inclusions, such as free and unlimited Internet, most drinks and many tours. 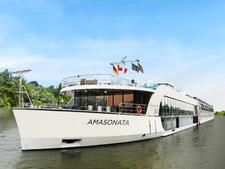 Operated by APT for Australian and New Zealand passengers (in partnership with AmaWaterways, which sells cruises to primarily American and British travellers), AmaVerde's APT cruisers also enjoy the benefit of an open bar policy and fares that already include tips, porterage and transfers. 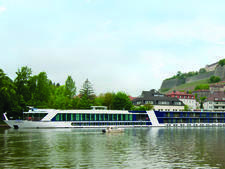 APT passengers who upgrade to Silver or Gold Butler Service in superior suite categories will be pampered with Champagne on arrival, room service dining, garment pressing and pre-dinner canapes each evening. 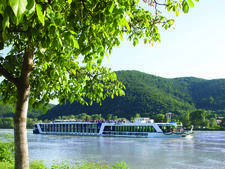 APT Royal Collection itineraries in Europe include the services of an onboard cruise director, as well as private sightseeing experiences. 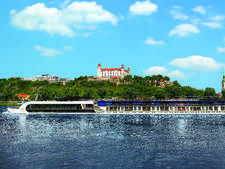 Freedom of Choice tour options give cruisers the flexibility to tailor their holidays to their own tastes and schedules, with two or three complimentary tour options each day. 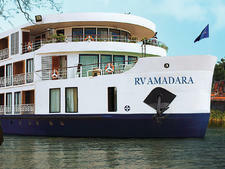 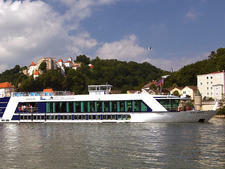 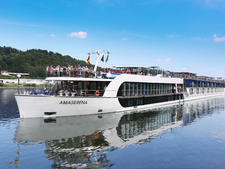 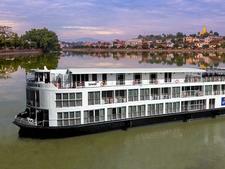 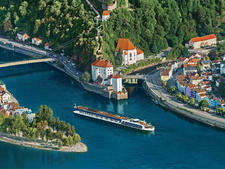 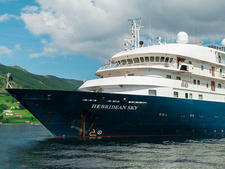 For more details about this ship, see our AmaWaterways AmaVerde review.